Turkey has offered mediation to ease the tensions between Islamabad and New Delhi on Wednesday after Pakistan Air Force (PAF) struck down two Indian Air Force planes and captured one pilot. 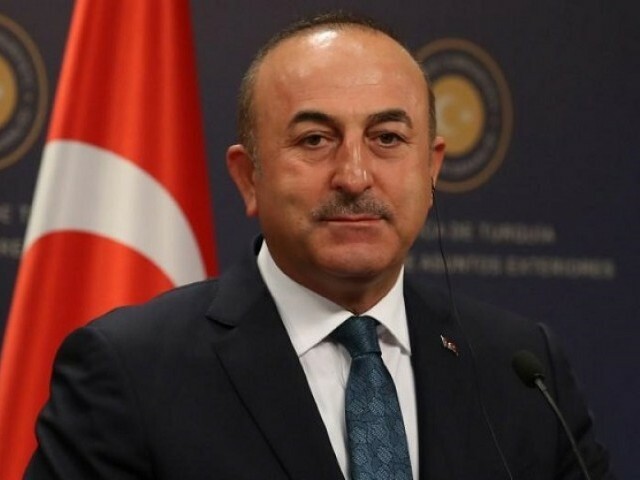 Turkish Foreign Minister Mevlut Cavusoglu said that he has told Pakistan that “Turkey is willing to mediate between India and Pakistan”, TRT reported. 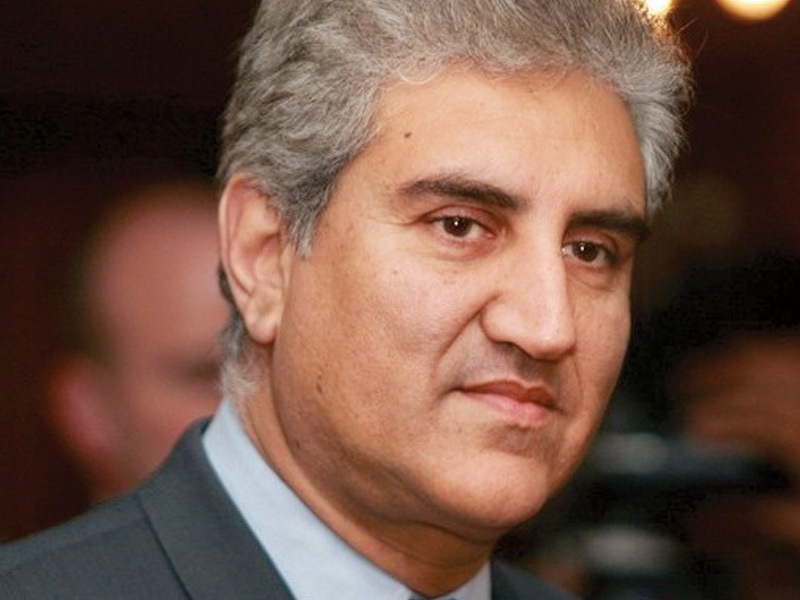 According to Turkish media, the minister said that he had a phone contact with his Pakistani counterpart Shah Mehmood Qureshi, but not with any Indian official yet. 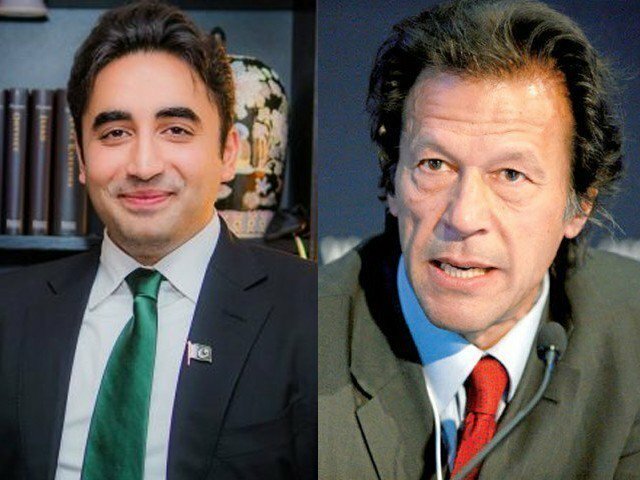 He also said the main issue between the two neighbouring countries was the “Kashmir issue” and this issue must be solved “as soon as possible” within the framework of the international law. “This is also important for people of [occupied] Kashmir,” he added. 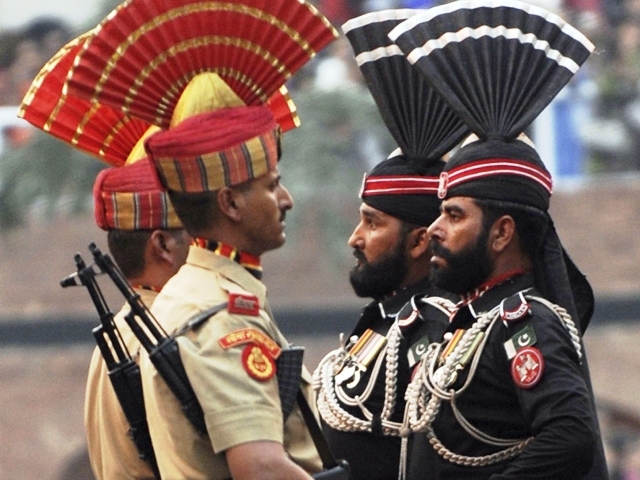 Earlier in the day, two Indian Air Force (IAF) aircraft were shot down by the Pakistan Air Force (PAF) and Indian targets across the Line of Control (LoC) were struck by Pakistani jets from within friendly airspace as the country’s armed forces struck back after unprovoked Indian aggression a day earlier. The military spokesperson said the Indian aircraft crossed the LoC, the PAF retaliated and two Indian aircraft were shot down in Pakistani airspace.